L’Eau d’Issey Pour Homme Sport Mint by Issey Miyake is a Citrus Aromatic fragrance for men. This is a new fragrance. 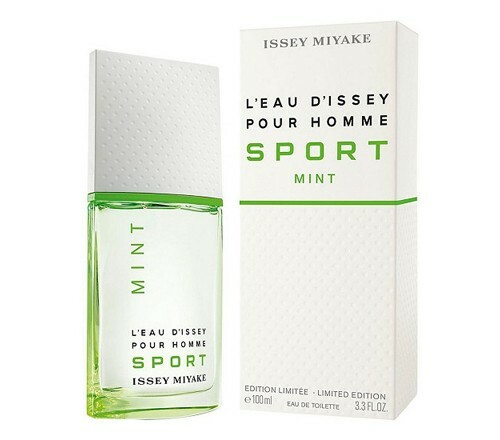 L’Eau d’Issey Pour Homme Sport Mint was launched in 2014. The nose behind this fragrance is Alberto Morillas. Top notes are pink grapefruit and bergamot; middle notes are mint and geranium; base notes are vetiver and white woods. It is recommended for daytime wear. We accept payment via Visa, Mastercard, American Express, Diners Club International, PayPal, BPay and POSTbillpay. We operate a Norton Secure Site (Symantec™) which comprises of daily malware scans and 256-bit Secure Socket Layer (SSL) security system which fully encrypts your information so it cannot be read by anyone over the internet during a transaction. 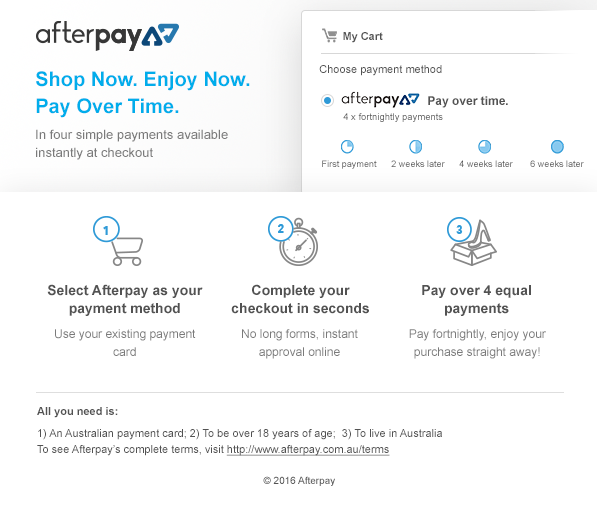 We have partnered with eWay and Commonwealth Bank Merchant Services for all direct credit card processing. We offer eParcel delivery service provided by Australia Post, which includes parcel tracking (available at www.eparcel.com.au) and signature upon delivery. This service is charged at an Australia-wide flat rate of $7.95 per order.